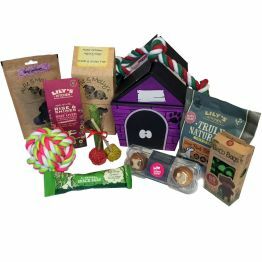 Little Fluffies Treat Hamper - Rabbits/GuineasGP28Items may be substituted for similar if necessary. 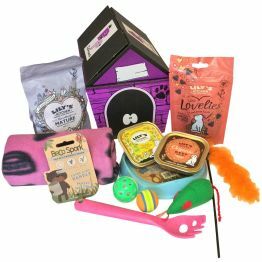 All edible treats are suitable for Rabbits/Guineas and ingredients are listed on the packets. Always ensure clean water is available when feeding treats to your pet. Please allow 2 working days delivery - Baked treats are produced in bakeries which handle nuts. 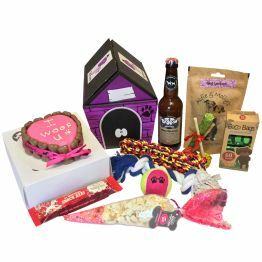 The Little Fluffies Treat Hamper is ideal for new additions or just when you want to spoil your pet. 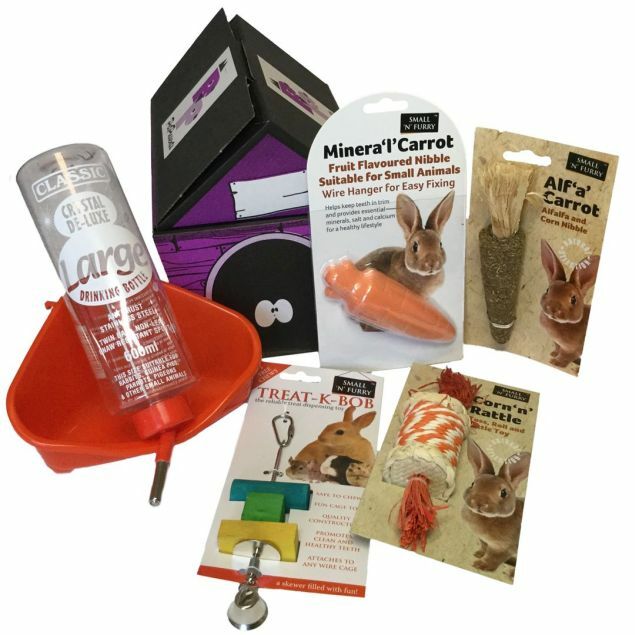 It is packed with toys and accessories to keep your rabbit or guinea-pig happy and healthy. 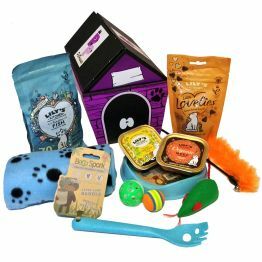 Items may be substituted for similar if necessary. 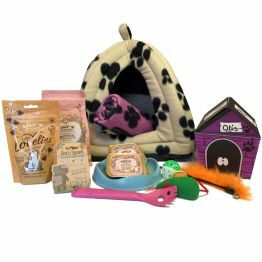 All edible treats are suitable for Rabbits/Guineas and ingredients are listed on the packets. Always ensure clean water is available when feeding treats to your pet.